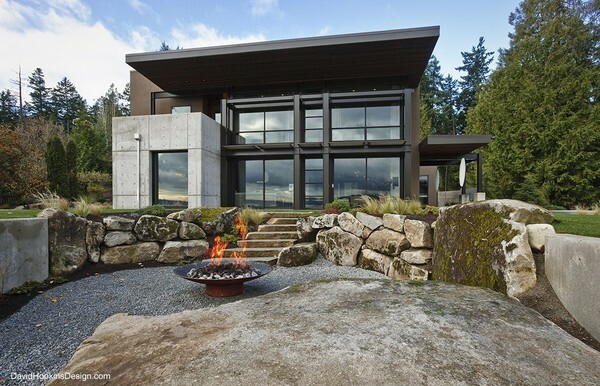 One of the unique aspects of our work is how we view landscapes — not as simply spaces to be filled with plants and to complement the home, but as extensions of interior living spaces. 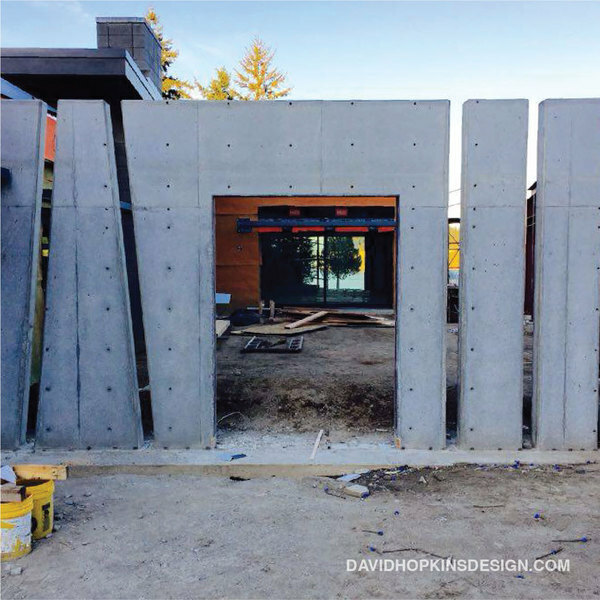 Which means we start thinking about the landscape immediately, even as the home design is still taking shape. In home design, there are certain conventions that are universally followed, no matter how unique a project. Born out of our collective experiences and principles of good design, these conventions, for the most part, are a positive thing. While every home design is unique, our designers follow certain principles and instincts built on experience to create a feeling of luxury. Everything plays a role in finding the right balance — from the materials and textures, down to the hues and lighting. 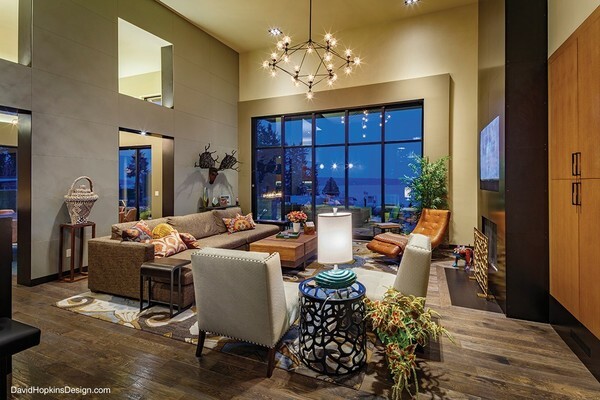 We are honored to have David Hopkins Design featured in a recent edition of Luxe magazine. 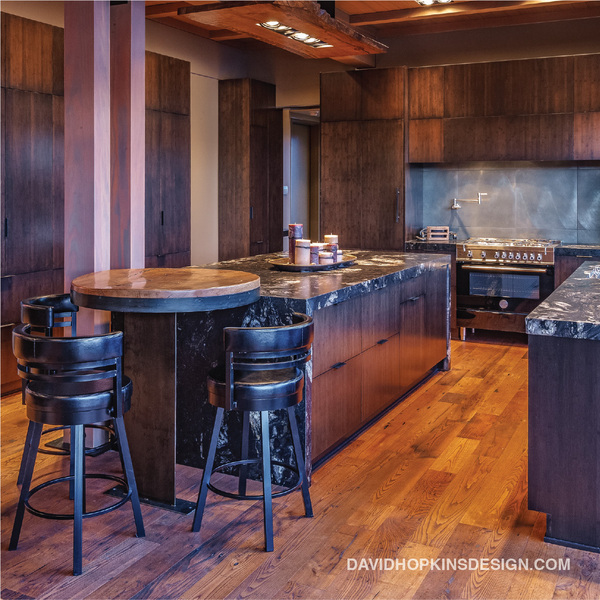 Founder David Hopkins gave insights into the team’s creative process and the clients’ introspective journey that helps inspire the home’s unique design. 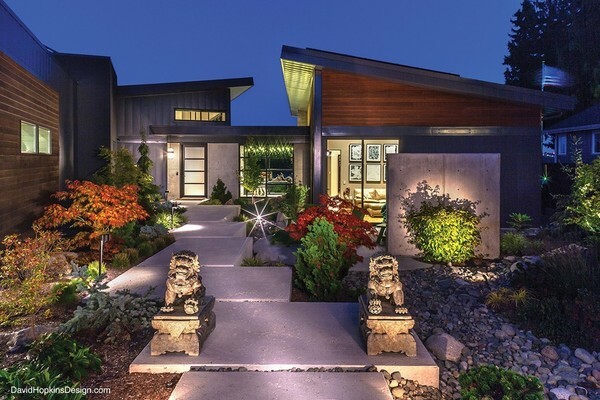 Although our homes have been called iconic, our work is not about designing the home itself — it’s about taking our clients on the journey of discovering their dreams and wants. And then translating those discoveries into a space that reflects their views of themselves and the world around them.